Our winter hours will be in effect on Monday October 1st 2018 our open hours will be until 7:00 PM. Further, our hours are now the same everyday 11:00 AM until 7:00 PM Monday through Saturday. We are closed on Sundays. In addition, we have now posted the hours on our front door for your convenience. As always, we thank you all for your support and kind remarks at the Teriyaki secret Restaurant. 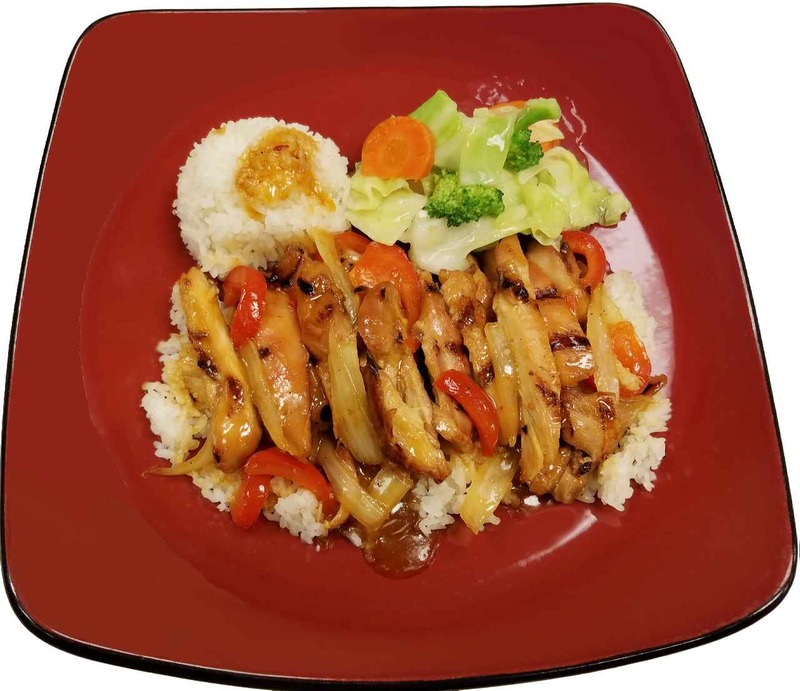 We are an Asian Fusion Restaurant offering the best of Chinese, Japanese and Thai food. Next StoryThank you! 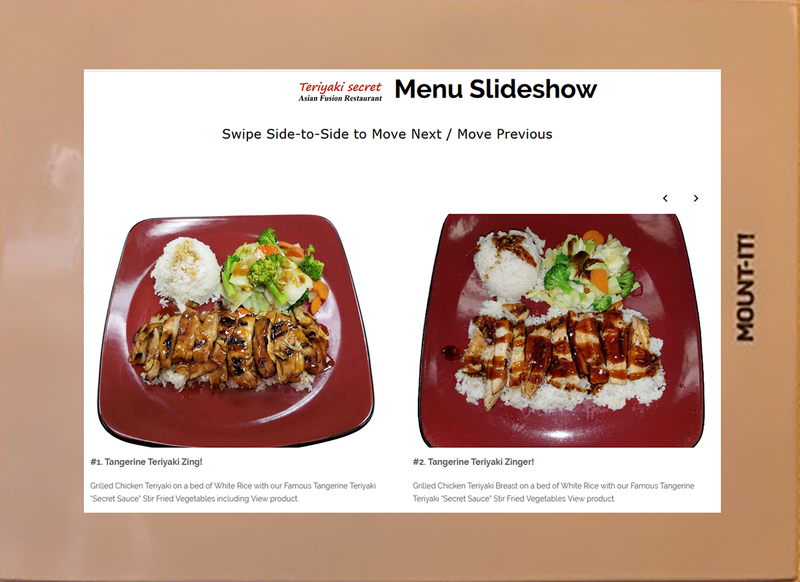 Here is a Special Offer for your next visit to Teriyaki Secret… ?